ALLENTOWN, Pa. (WPVI) -- The former mayor of the Pennsylvania city of Allentown is asking a federal judge to reverse his conviction on charges of trading city contracts for campaign cash. The (Allentown) Morning Call reports that defense attorney Jack McMahon says the jury that convicted Ed Pawlowski on 47 federal corruption counts lacked clear evidence that payments were made in exchange for a favor from the mayor. Pawlowski was convicted March 1 after a trial that lasted nearly six weeks and included testimony from former top advisers and a key campaign employee. He resigned from office a week later as required under the city charter. The motion seeking reversal of the conviction and an acquittal maintains that there are innocent explanations for each of the donations. 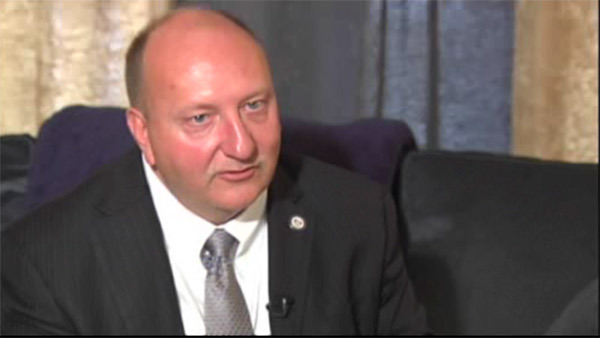 Pawlowski is to be sentenced June 27.